The YP Network makes it a priority to invest in Armenia and Armenian communities around the world by fundraising for initiatives which need our greatest attention and assistance. Since inception, the YP Network has donated over $625,000 to important initiatives with the majority of funds allocated to Armenia. Recent beneficiaries of giving efforts include, the AGBU Humanitarian Emergency Relief Fund in support of Syrian Armenians, the AGBU YP Endowment Fund for the Children’s Centers which is valued over $179,000, the American University of Armenia, as well as AGBU schools and educational programs. 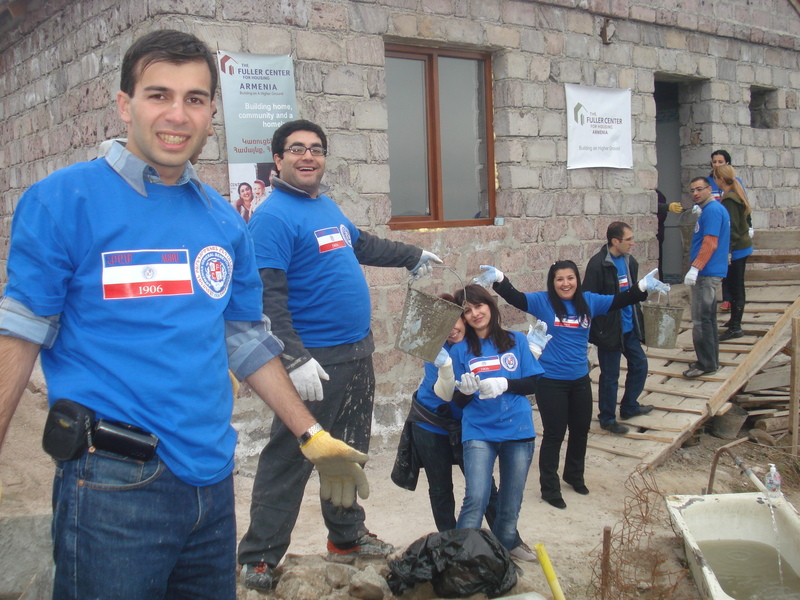 In recent years, the YP Network has flexed its global muscle and pooled its resources to focus its Armenia initiatives on environmentally-friendly green projects to help promote economic sustainability. 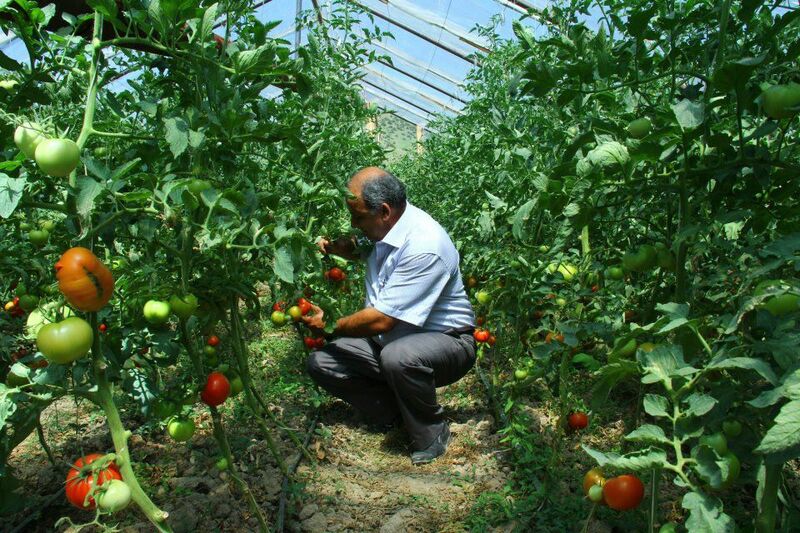 Implemented in 2013, the Greenhouse Project for border village Barekamavan was the second collective initiative by the YP Network in Armenia, building on the success of the first initiative, the construction of a new park in Khachik in 2010. Since 2003, the YP Network has supported the higher education of students in Armenia by helping defer the rising cost of the American University of Armenia‘s annual subscription to the Association Computing Machinery (ACM) Digital Library. Over the years, nearly $28,000 has been donated by the YP Network to the cause. This year, YP Boston, YP Greater New York, YP Lebanon, YP Los Angeles, YP Philadelphia, and HAIK (Partner in Frankfurt, Germany) pooled their collective resources renewing our commitment to AUA once again. To express its gratitude, AUA dedicated a study room to the AGBU Young Professionals, which is located in the Papazian Library in Yerevan. With the support and generosity of our donors, AGBU is able to provide the community with innovative and engaging programs while investing in the next generation of global leaders. Learn more about how you can make a difference today by donating to AGBU’s programs in support of education, culture, youth, humanitarian aid, and special initiatives in Armenia.